Behavioral Health Outcomes for all. Rendering accurate diagnoses is critical to effective treatment and positive outcomes for patients with mental illness. For over 20 years, TeleSage has been providing cutting-edge Behavioral Health Research and Outcomes Solutions to clinicians and researchers around the globe. Our web-based diagnostic tools can be used on desktop computer, laptop, tablet or smartphone. Assessments and screeners can be administered by clinician interview or by self-report. 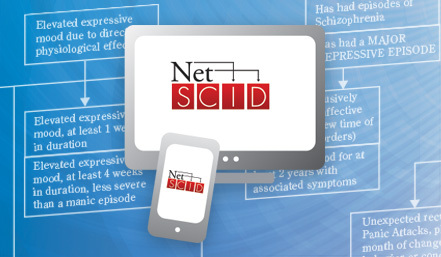 TeleSage has launched the first web-based version of the Structured Clinical Interview for DSM-5 Disorders (SCID), which is considered to be the “gold standard” mental illness diagnostic assessment. 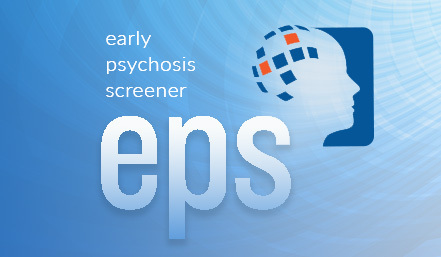 Predicts conversion to psychosis at 12 months using a self-report assessment. Try the EPS-9 today. EPSI coming soon! 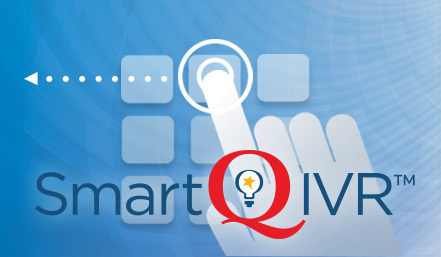 Evaluate Client Progress and Treatment Effectiveness. Identify Best Practices. “As a psychiatrist treating patients for many years, I saw the need for technology which could provide rigorous, reliable, efficient screening and diagnoses, and additionally track patients’ progress through time. 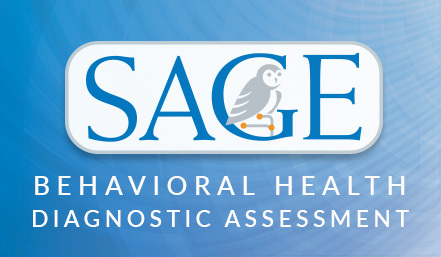 Funded by generous grants from NIMH, TeleSage has worked to develop and market advanced behavioral health research tools (both products and services) in order to improve research and clinical practices. DR. BENJAMIN BRODEY, M.D., M.P.H. 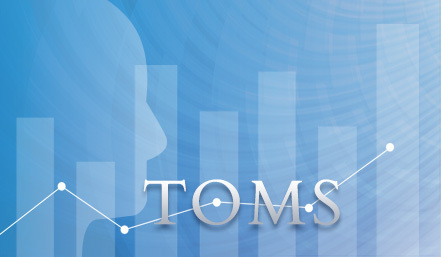 How can we help you to achieve your clinical or research goals?